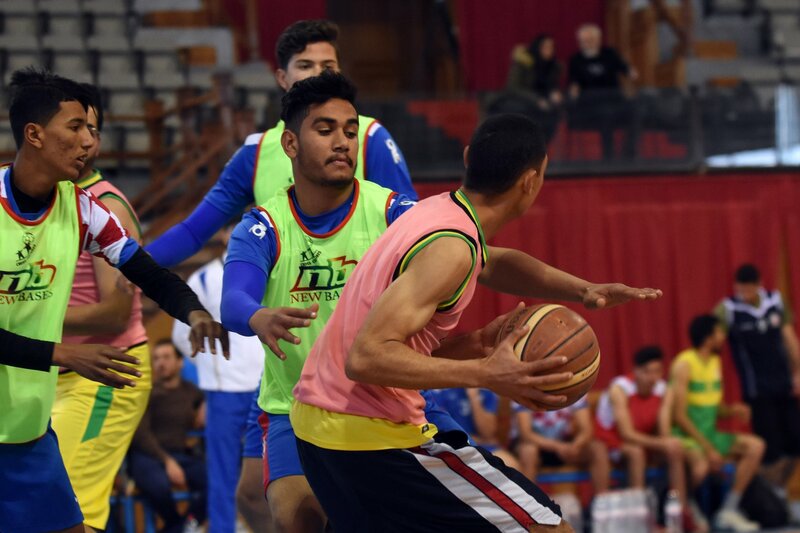 The State Secretary of Sports in Tunisia, Mr. Ahmed Gaalour is convinced that non-formal education and the training provided within Sports for All is extremely important for the youth of Tunisia. 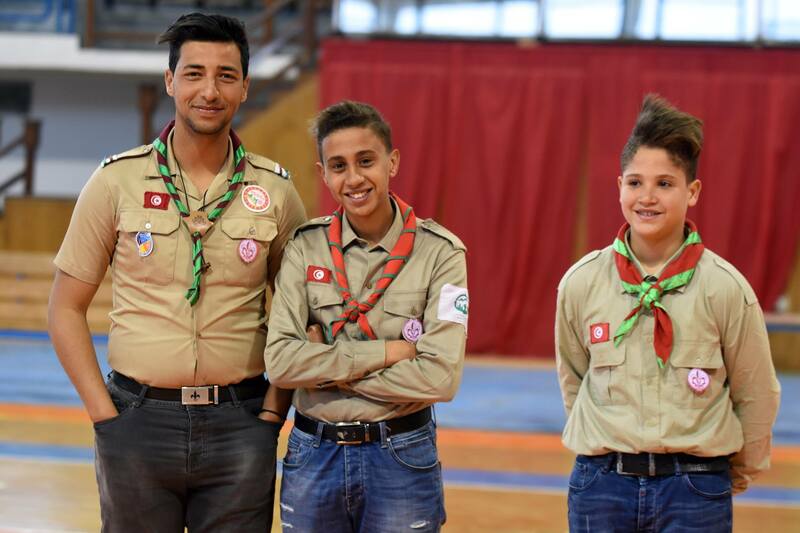 “In Tunisia we tend to think that learning takes place in schools and academic institutions, but I see that in the sports activities conducted jointly by Federation Tunisienne pour Sports pour Tous and Cross Cultures Denmark the children and youth acquire many essential skills for life and for the development of Tunisia”. 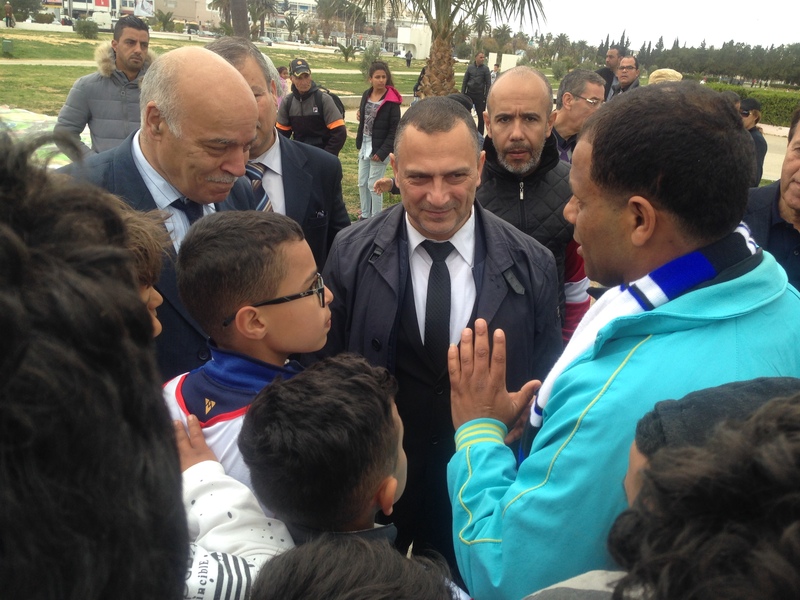 Mr. Ahmed Gaalour opened the Youth Sports and Dialogue Festival organized by FNST and Cross Cultures at the day of National Independence in Tunisia in a joint venture supported by the Ministry of Sports and Youth. More than 100 voluntary youth leaders and coaches organized the event where more than 4,000 Children and youth enjoyed sports activities. Parallel with the sports events, sports associations and social NGOs were invited to present their organizations and hold thematic dialogues on health, sports, traffic security, etc. Sports activities for young people and children at the Sport and Dialogues Festival. Sarah Hamdi took part in the thematic dialogue between the Ministry of Youth and Sports and the one hundred youth leaders on topics of voluntarism, access to sports in rural areas, unemployment among the youth, and the Ministry’s youth policies and efforts. “It is an amazing experience to be in direct dialogue with the Ministry – that has never happened before”. Young people get the chance to talk to the Ministry of Youth and Sport. The appreciation of the dialogue was shared by Kamel Arbi, Director General of Youth, who showed keen interest in the views of the youth and took back many good ideas to the Ministry. 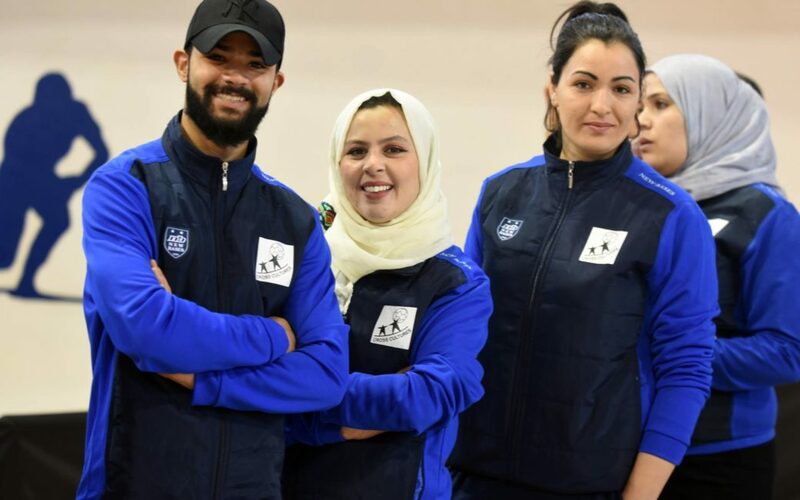 Jalel ben Tekaya, the Director of FNST underlines the importance of the cooperation with the Ministry of Youth and Sports which is essential for the success of the project and its outreach to many regions of Tunisia and to as many youth and children in Tunisia as possible. “We are overwhelmed by the dynamism among our youth leaders and we get requests every day from youth, from Mayors, from youth houses and other civil society organizations to become included in our sports and dialogue activities“, he explains. Different civil society organizations were present at the Sport and Dialogue Festival.